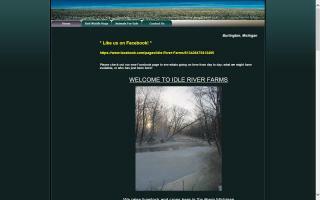 Idle River Farms raises natural heritage and red wattle hogs for breeding stock and meat. They also raise registered Katahdin sheep. 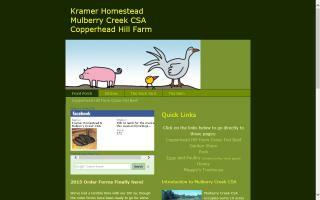 Jr's Country Acres is a small family farm that is proud to provide you with free range brown eggs and pastured poultry. 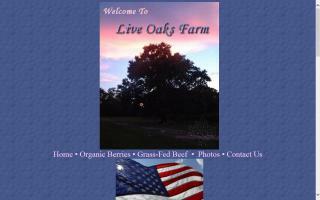 Live Oak Farm offers their southern hospitality through their blueberries, black swans, boer goats, and gorgeous scenery. 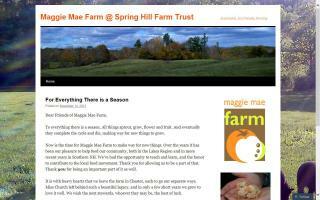 Maggie Mae Farm is a family run farm that concentrates on natural & sustainable growing practices of heirloom vegetables. In addition to the wide varieties of produce, we raise heritage breed pigs, rabbits, sheep, cattle, chickens, and turkeys. 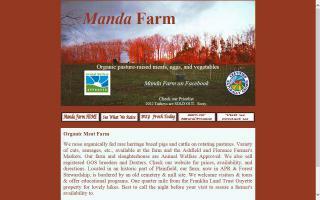 We offer organic produce, pasture raised pork & beef, and heritage turkeys that are organically fed. 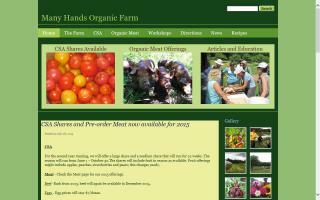 We have been farming with no chemicals for over 25 years. All animals we raise on our 150 acre farm are raised without hormones, steroids, pesticides or artificial fertilizers of any kind. ALL our animals are pasture raised, treated kindly at all times and we make sure their lives are stress free and pleasant for the time they are here. 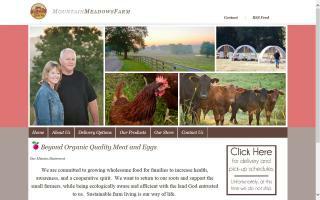 "Beyond Organic" grass-fed beef, pastured pork, pastured chickens & turkeys, and eggs raised on our family owned & operated farm in Hatfield, AR. 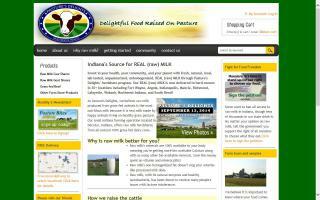 We feed high quality Non-GMO certified feed and pasture our animals on chemical & herbicide FREE pastures. 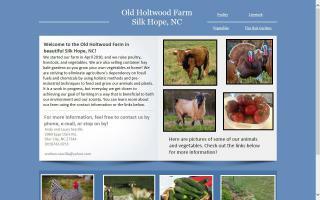 All our animals are hormone, steroid, & antibiotic FREE. We make every effort to raise our animals as natural as possible. We use a pasture rotation system which ensures clean pastures for our livestock's consumption, while enriching the soil naturally. 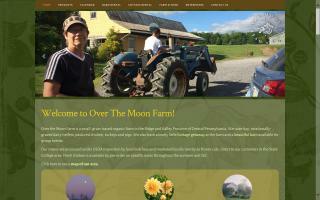 Sustainable farm living is our way of life. 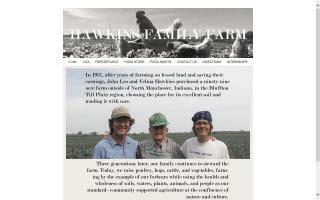 We are committed to growing wholesome food for families to increase health, awareness, and a cooperative spirit. We want to return to our roots and support the small farmers, while being ecologically aware and efficient with the land God entrusted to us. Quality meats at a reasonable price. Know where your food is coming from. 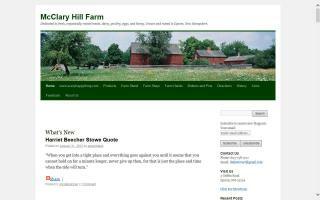 Shop local and get to know your farmers! 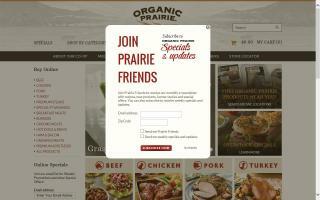 Organic Prairie offers healthful, wholesome & humanely raised organic beef, pork, chicken & turkey. 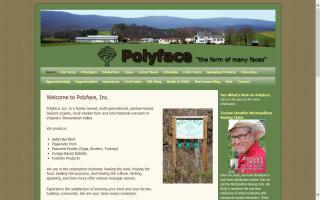 Polyface, Inc. is a family owned, multi-generational, pasture-based, beyond organic, local-market farm and informational outreach in Virginia's Shenandoah Valley.